Bryan Folz of Vintage MotorCars discusses why decided to go with a Cleary Building for his business. John shares his testimonial of his barn rebuilding process that he encountered with Cleary Building Corp. after he suffered a terrible barn fire. We recently sat down with Brandi Nehmer of Brandi’s Bridal in New Glarus Wisconsin to discuss the recent construction of her Cleary Building. Below you will find the interivew in three seperate parts or watch the entire video at the bottom. Thanks again for the business Brandi’s Bridal! 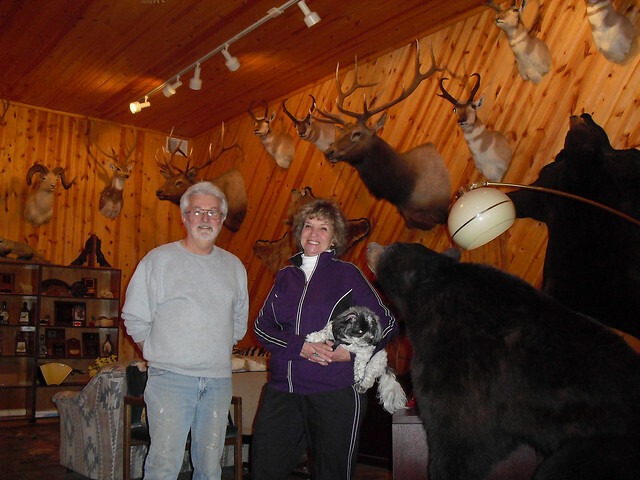 Larry & Annie Barnett built a 42 x 80 Cleary building in 2005. Ryan Schumann, from our Rapid City, SD location, guided them through the building process to create a new location for Superior Ammunition, INC. We recently completed a tour of their facility and we were amazed with the showroom (see photos below) and the production facility in the building. 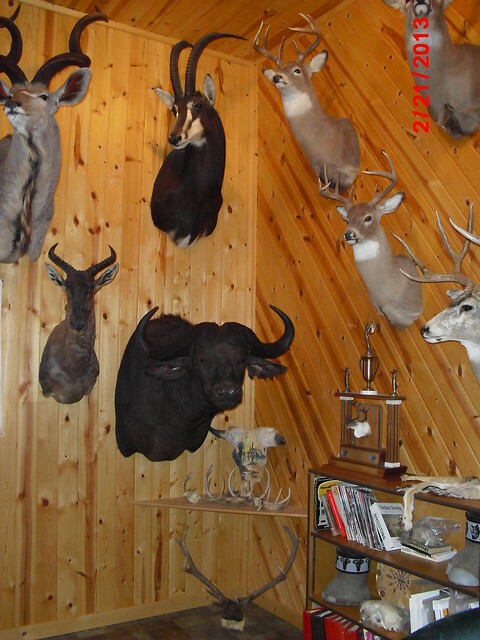 Annie takes great pride in the trophy room and she took a minute to describe what hunting means to her.